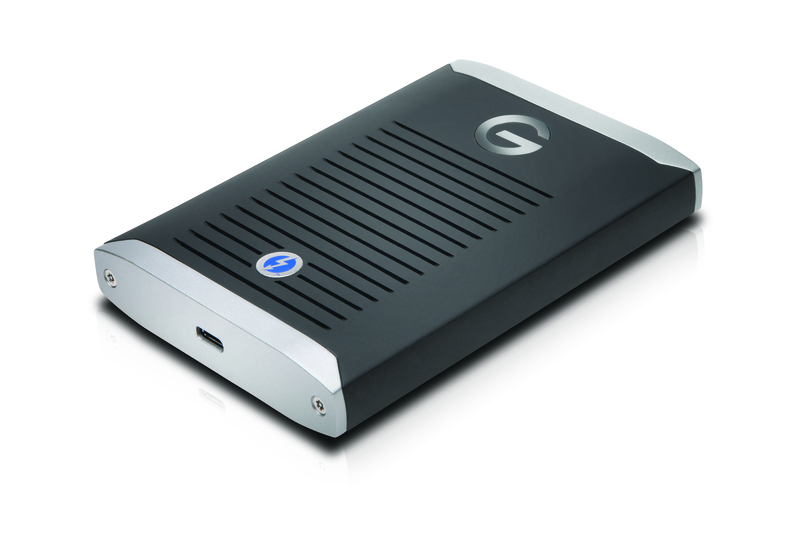 Introducing the G-Technology G-DRIVE mobile Pro SSD, a portable SSD drive with Thunderbolt3 connection giving up to an amazing 2800 MB/s transfer speed. 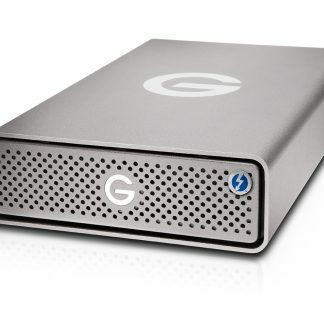 What is the G-Technology G-DRIVE mobile Pro SSD ? 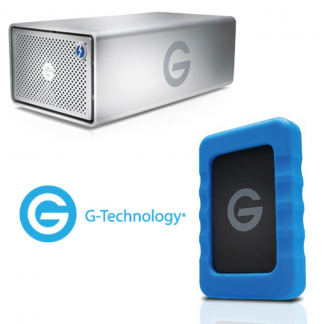 G-Technology’s flagship SSD mobile drive with incredible speeds and a stylish enclosure. 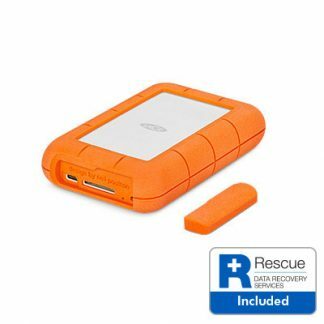 This makes it ideal for those just searching for an amazing looking back up drive or those looking for a serious bit of kit addition to their workflow. 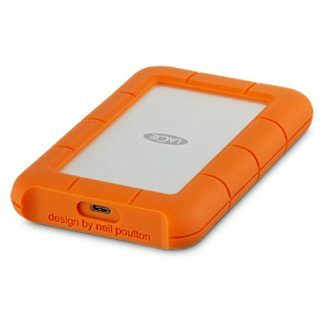 The Pro SSD is ideal for anyone looking for a fast portable drive. 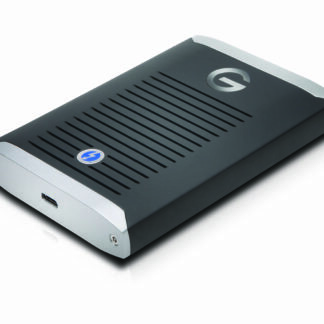 Ideal for on-set data transfers to the edit or for a personal backup drive to compliment your home desktop or laptop. Compatible on macOS 10.13 and above and Windows® 10 (via reformat). 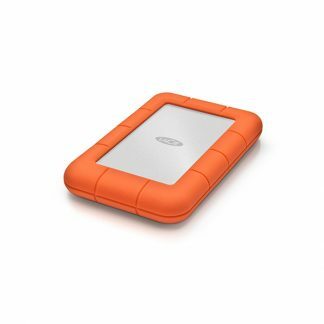 The drive has a 3-year limited warranty. Click here for more mobile Pro SSD information from the manufacturer (Salon are not responsible for the contents of external links).